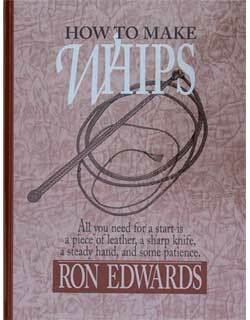 The craft of leather braiding has long been used to optimize the leather's original strength, flexibility and thickness, as well as for decorative purposes. 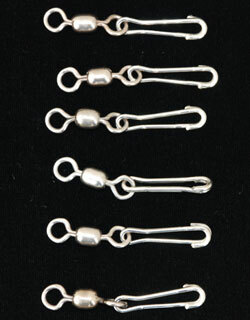 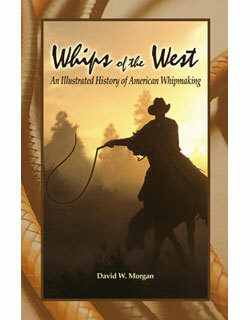 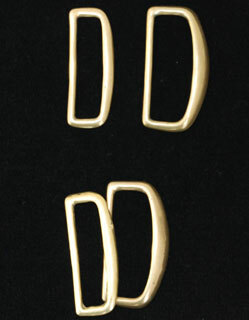 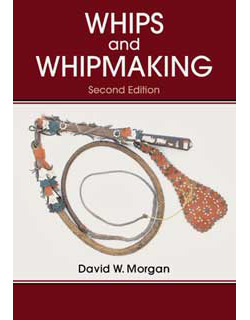 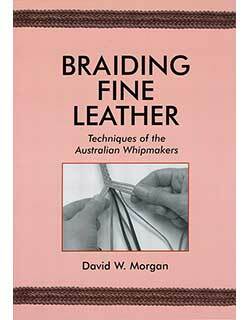 We offer kangaroo skins and lace, and a selection of books on braiding for those who may wish to take up this craft. 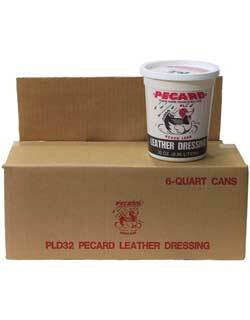 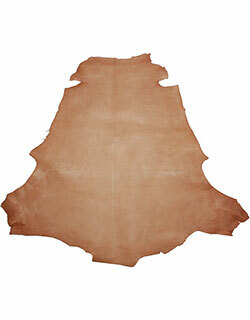 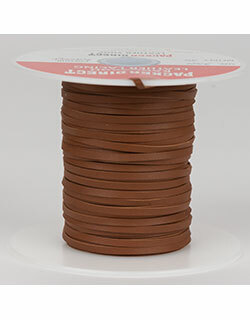 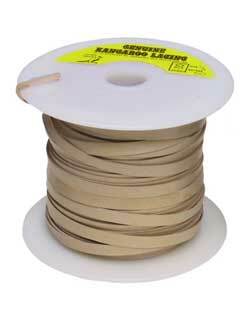 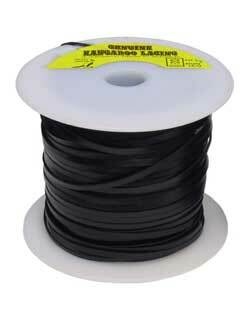 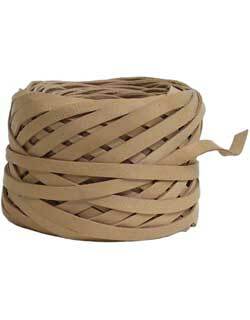 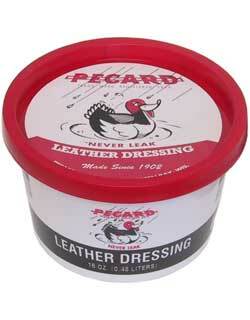 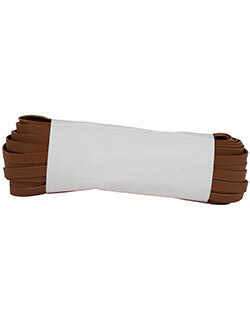 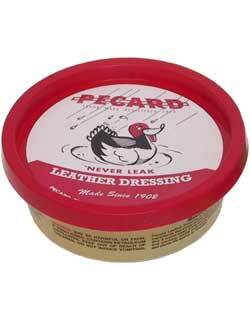 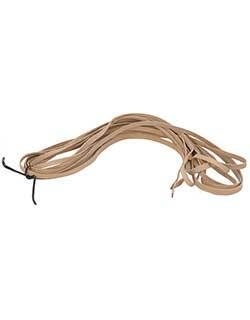 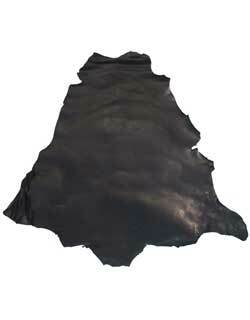 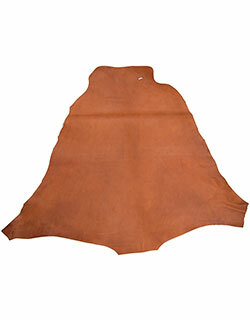 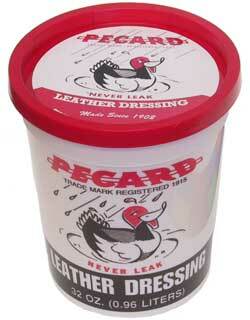 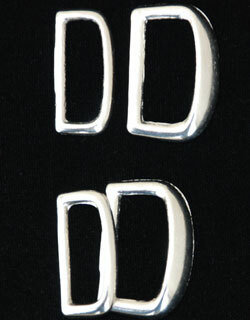 The kangaroo leather we supply is from Packer Leather, Australia's foremost tanner.